Now Through The End Of April buy one DunRite Exteriors Window and get one FREE. PLUS, we'll beat any competitors written offer for window replacement by $500 or we will give you a $100 Gift Card. * Get rid of those cold, drafty old windows and save money on your energy bills. DunRite Exteriors Windows have the Exclusive Intercept Warm-Edge Spacer which is 25% more effective than traditional metal spacers. 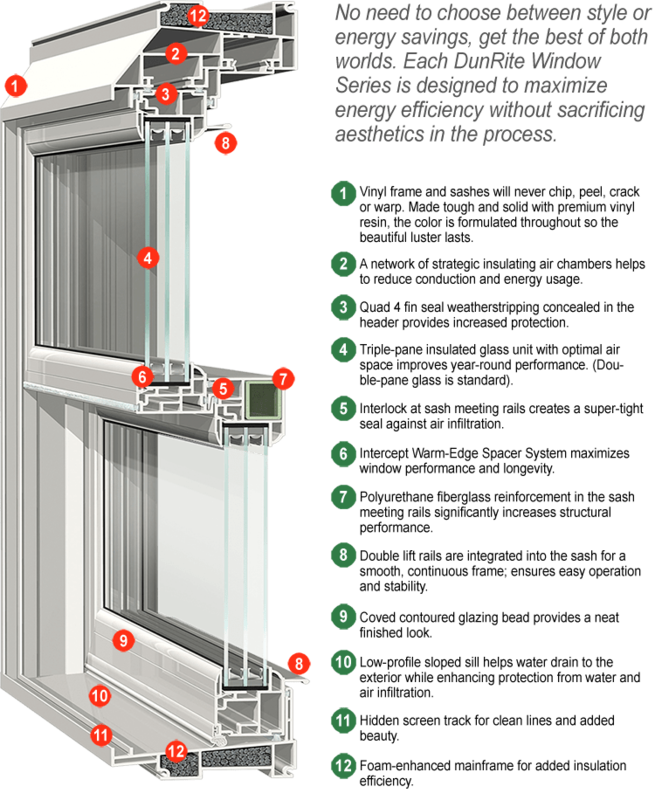 DunRite has three different levels of windows that will fit your needs. 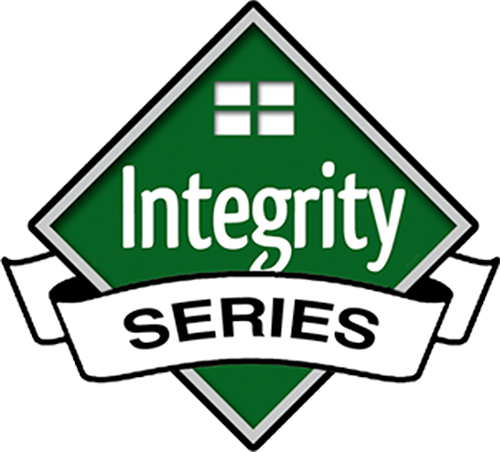 If damage occurs to the glass, vinyl, fiberglass, or hardware as the result of a manufacturer defect or a mistake made during installation, DunRite Exteriors will provide a replacement or repair at no cost to the owner. Labor costs for a replacement or repair will be covered by the warranty for a year after the windows are purchased. Our Warranties On All Of Our Window Products Will Make You Completely Secure In Your Purchase. *Ask one of our expert sales associates about specifics on each window warranty. The right replacement windows say a lot about the pride you take in your home. They make a statement about your personal taste as well as your appreciation for quality craftsmanship and genuine value. 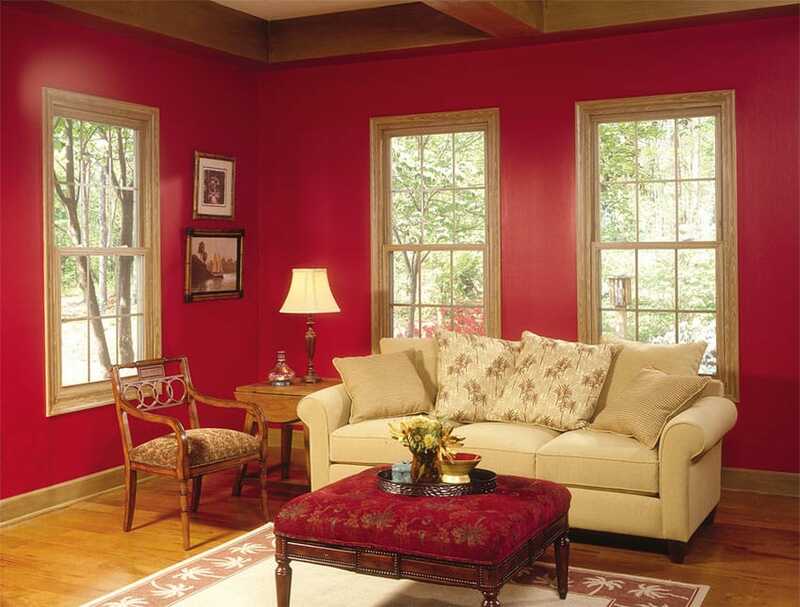 DunRite Windows strike the perfect balance between smart style and total comfort. From their sleek, elegant but simple design, to the strength of their vinyl frame and sashes, DunRite Windows are in a class by themselves. When you consider that windows are roughly 80% glass, you’ll see why it’s important to choose a glass system designed to meet the specific challenges of your climate. Upgrading your windows with a ClimaTech insulated glass package can further enhance your energy savings. ClimaTech combines multi-layered, low emissivity (Low-E) glass, argon gas and the PPG Intercept Warm-Edge Spacer System for greater energy efficiency compared to a standard clear glass unit. The superior thermal performance of a ClimaTech insulating glass system can help lower your energy costs while further reducing the consumption of fossil fuels. Low-E glass also helps prevent penetration of UV rays that cause carpets and furnishings to fade. In summer months, Low-E glass filters the sun’s rays and reduces heat penetration from solar energy. 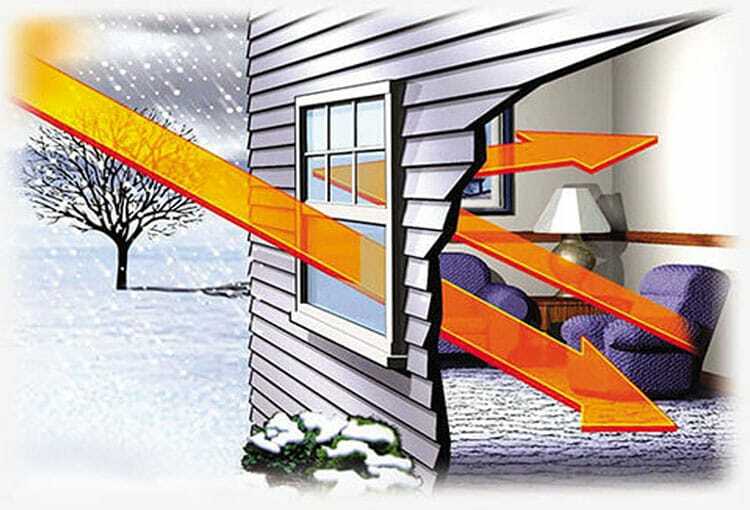 During the winter, Low-E glass lets warm solar rays into your home, while preventing indoor heat from escaping. The spacer system in your window is small but powerful. It stabilizes the panes of glass and also helps prevent the transfer of heat and cold at the edge of the glass. DunRite Windows incorporate the PPG Intercept Warm-Edge Spacer, a sealed, one-piece metal alloy in a U-shaped design that serves as a thermal barrier. It’s stronger and better at retaining insulating gas than many conventional spacers and is nearly 25% more effective than a traditional metal spacer at the edge of the glass unit. Insulating gas - a valuable thermal barrier. Another valuable layer of protection against energy loss is the insulating gas between the panes of glass. Choosing a ClimaTech glass package with argon or krypton gas creates a thermal barrier to prevent the conduction of heat and cold. This dense, invisible gas also helps reduce noise infiltration. • Fusion-welded sash and mainframe structure add strength and rigidity. Tough, extra-thick-extrusion walls provide the ultimate in welding strength. 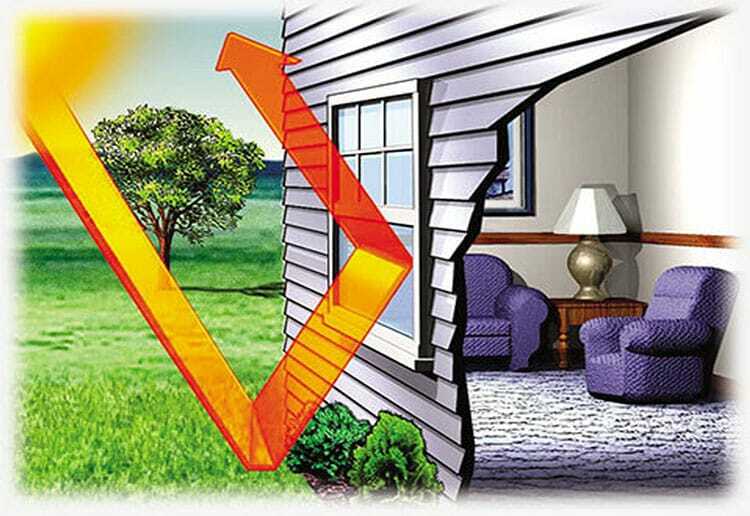 • Dual vent stops provide a limited and convenient opening of the window for ventilation. • Full balance covers help protect against air infiltration while adding a finished look to the window frame. • Dual-durometer exterior glazing bead provides excellent watershed and enhanced beauty. • Block and tackle balance system for smooth,comfortable fingertip operation. • Tilt-in top and bottom sashes make cleaning safe and easy from inside the home(double-hung style). • Half screens are standard; optional full screens are available. • ENERGY STAR® qualified ClimaTech®insulated glass packages available. • Decorative grids and V-grooved cut glass for added visual appeal. 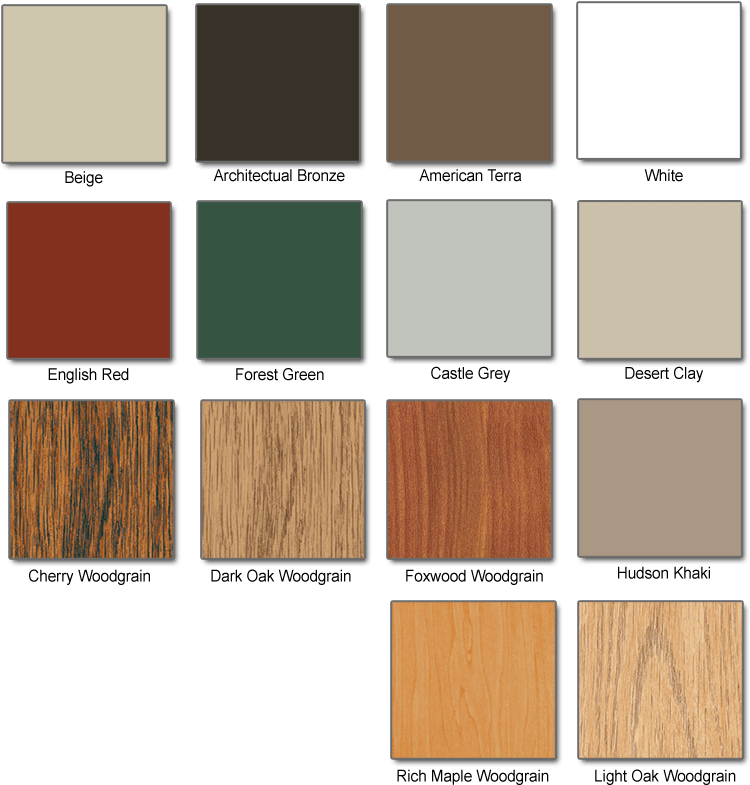 • Available in a variety of color combinations, including polyurethane coated exteriors and interior woodgrain laminates to achieve a custom appearance. For an added measure of custom appeal, choose from our color collection of high-performance hues. Luxurious exterior colors are achieved with a cutting-edge polyurethane coating technology incorporating heat-reflective pigments to ensure a remarkably strong, fade resistant and highly weatherable finish that’s easy to clean. Our refined selection of optional metal finishes will give your windows an upscale appearance. Matching tilt latches also are available for double-hung, sliding and swing & clean hardware choices. • Fusion-welded sash and mainframe structure for added strength and rigidity. • Multi-walled extrusions with airtight insulating chambers enhance thermal efficiency and durability. • Interlock at sash meeting rails helps block air infiltration for added comfort and insulation. • Low-profile sloped sill forces water to rain to the exterior of the window. • Coved contoured glazing bead provides a neat finished look. • Block and tackle balance system for smooth, comfortable fingertip operation. • Hidden screen track produces clean lines and added beauty. 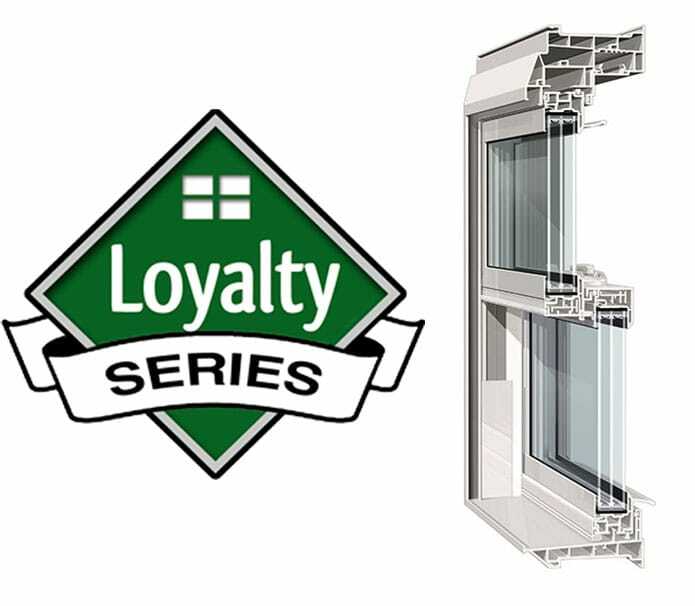 The Loyalty Series feature a thermally optimized narrowline frame and sash with a dual-pane insulated glass solution designed to meet stringent ENERGY STAR® requirements. 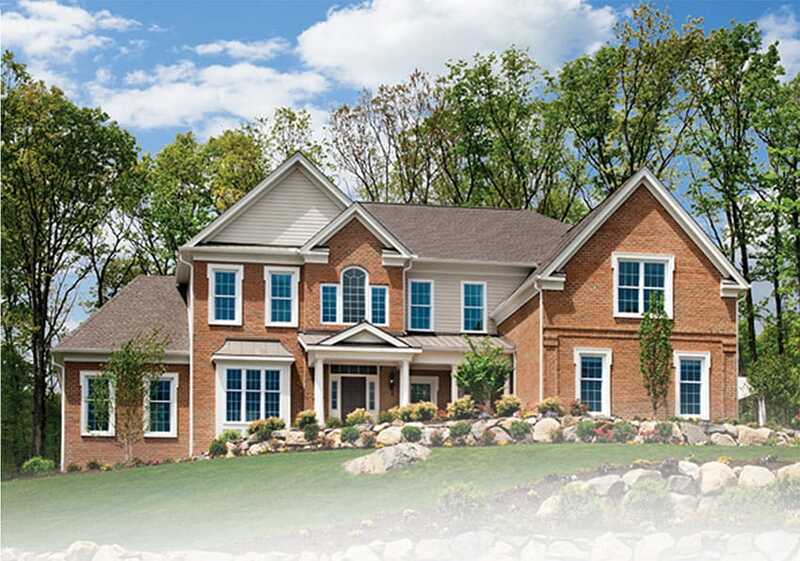 Strong, durable and weathertight, with custom beauty from DunRite Exteriors. 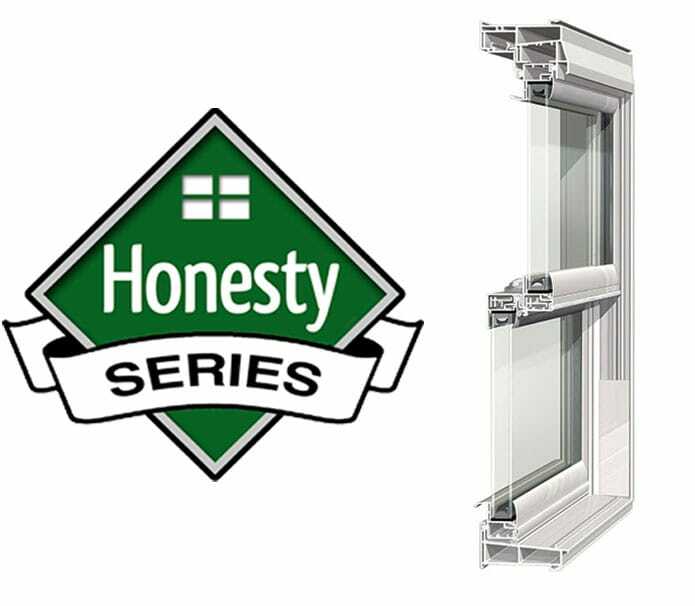 The Honesty Series feature a vinyl mainframe and sashes won’t chip, peel, crack or warp; the premium vinyl color is formulated throughout so the beautiful luster lasts. 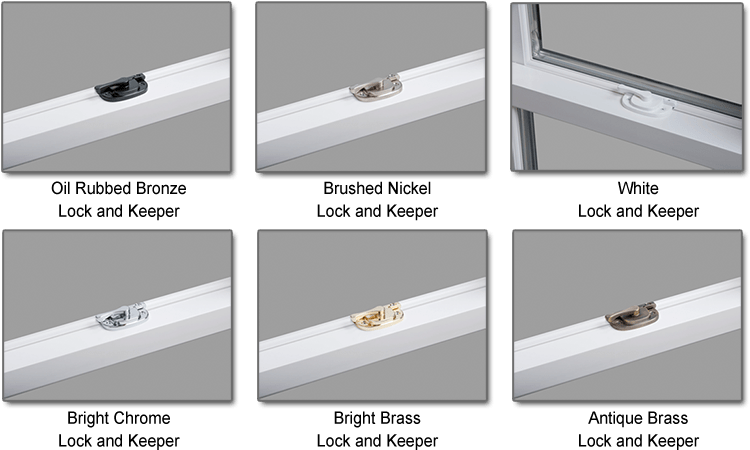 Your Absolute Guarantee of Quality... the DunRite Window Series Lifetime Limited Warranty. DunRite Windows are made by AMI, a recognized leader in product innovation, manufacturing excellence and uncompromising quality control. That’s a reputation you can count on from the day your windows are installed until the day you sell your home. So we can make your buying decision easier, AMI backs all DunRite Windows with its Lifetime Limited Warranty. In addition, the exterior color finishes carry a 10 year fade-resistance warranty rider. Request a FREE Windows Quote! Best Price Guarantee applies on products of equal quality in respect to glass and frame thickness, color, and options including Low E and Argon Gas, mullions, and installation specifications. DunRite Exteriors will decide when to give a gift card in lieu of a discount at its sole discretion. Competing offers must be written on form with company logo and must be a verifiable business.